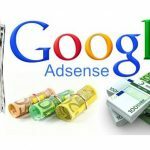 Google AdWords is a popular Pay Per Click (PPC) or Cost Per Click (CPC) advertising program works in conjunction with Google AdSense program for publishers. 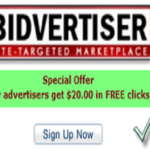 Advertisers can create ad campaign to display ads on Google search and display network (AdSense publisher’s websites) and pay only when users click on their ads. 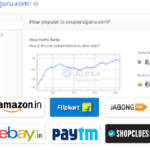 Online advertising like AdWords is necessary to boost the traffic especially for a new online business and websites. 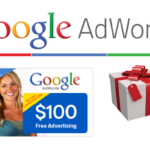 Promotional offers are win-win situation for both Google and advertisers, hence Google offers various timely and country specific advertising promotional vouchers for new AdWords customers to encourage online advertising. 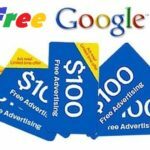 Here is a collection of such free Google AdWords promotional offers from Google and various other partners. 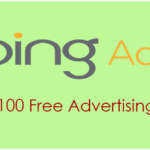 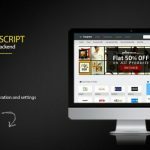 Get your free coupon by clicking on the coupon link and start your online ad campaign today. 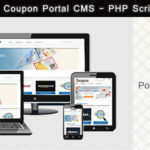 In case if the coupon link is expired, you can call the AdWords support center for your country and ask for the promotional offer for new customers. 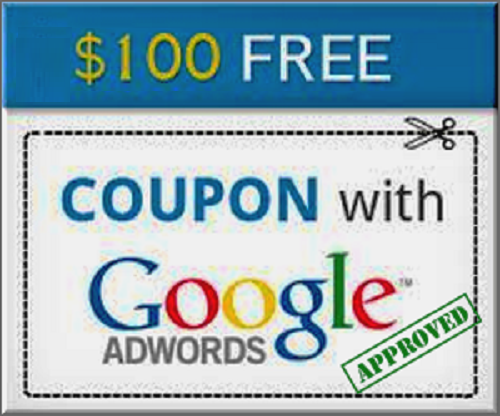 Also you can create AdWords account and Google periodically sends out coupon code to the physical address as well as to the registered email id for all customers to encourage advertising with them.